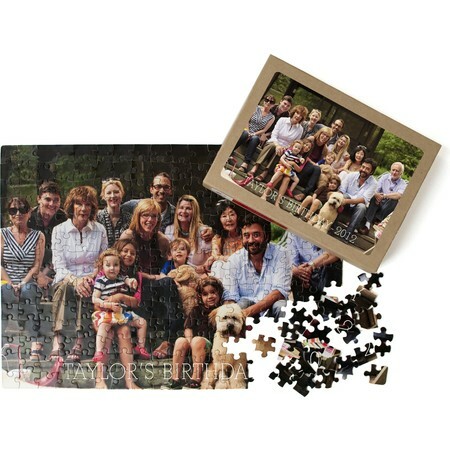 Make family night fun with a personalized photo puzzle or game the whole family can enjoy. 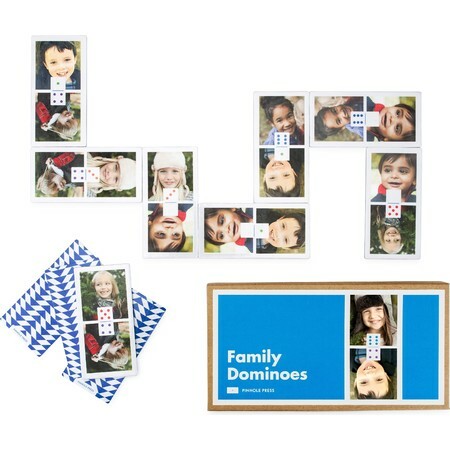 Gather everyone together for a game of personalized dominoes or see how long it takes to finish a 252-piece custom picture puzzle. Enjoy quality time with the family again. 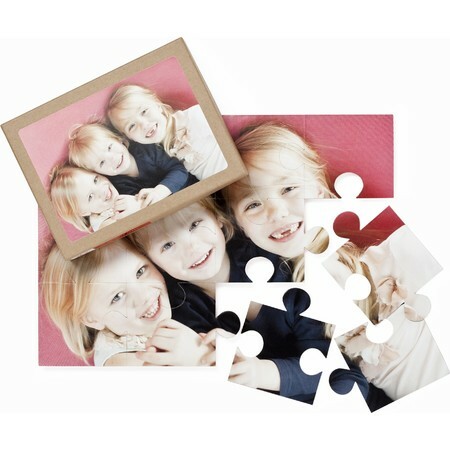 Learning is fun for your little one with a name and face flash card or 12-piece photo puzzle. 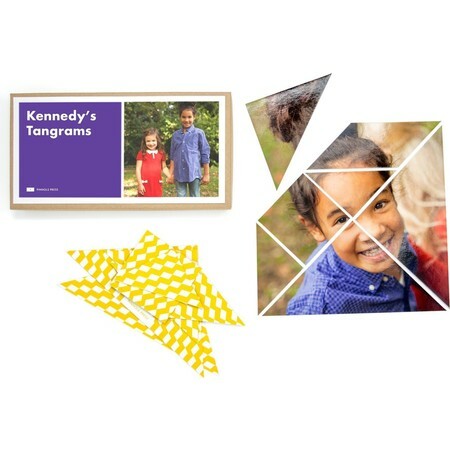 Young and old alike have a blast and increase brain power with tangram and 60- or 252-piece personalized puzzles. 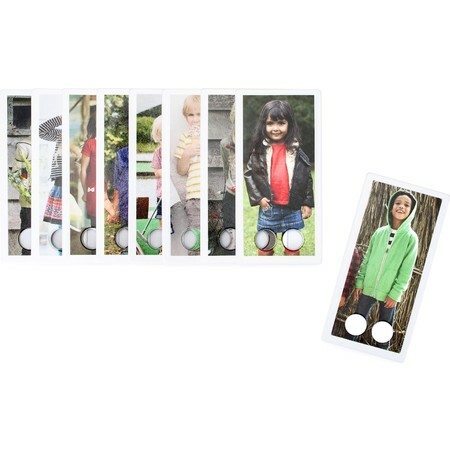 Encourage your child's sense of wonder and imagination with a set of photo finger puppets. 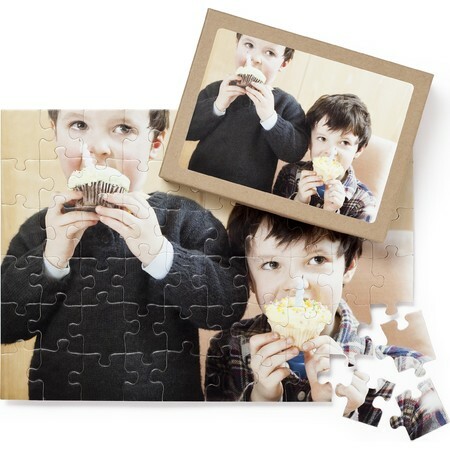 Pinhole Press custom photo puzzles feature one of your favorite photos in a puzzle. Options include a simple 12-piece puzzle for $24.99, a medium-size 60-piece puzzle for $24.99, and a large 252-piece puzzle for $24.99. All puzzles available in both a vertical and horizontal format. 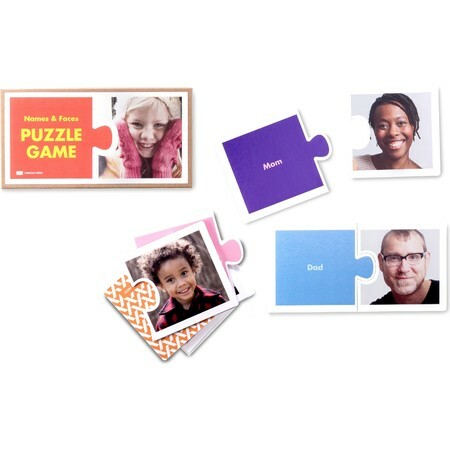 Start off puzzles young with our Names and Faces Puzzle to help children learn important people in their lives, retailing for $34.99.